Sydvesti is a Helsinki-based company that is passionate about creating meaningful apps by combining advanced technical solutions with clean and simple designs. 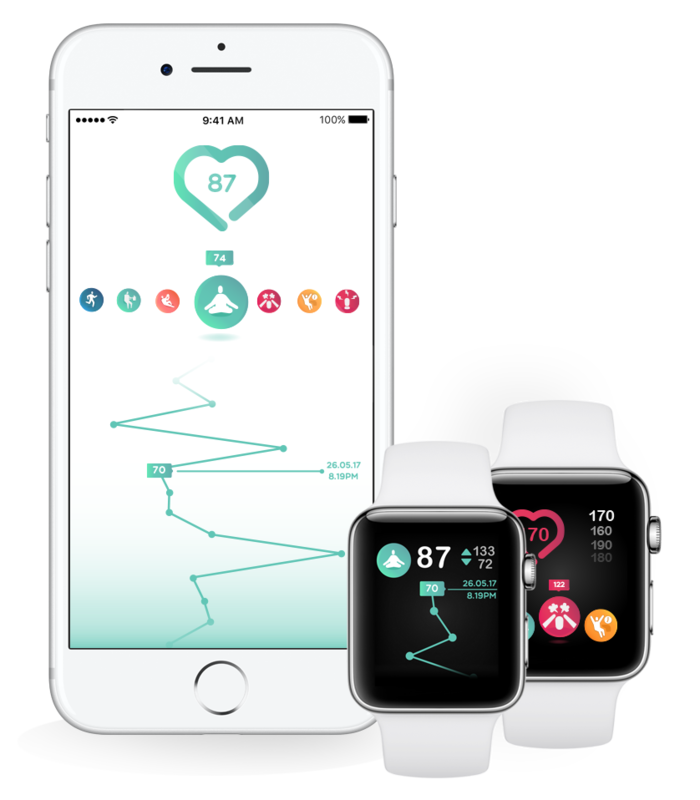 Our technical focus is to create apps for iPhone and Apple Watch. We have developed native iOS apps with Swift since its release and watchOS apps since the introduction of watchOS 2. 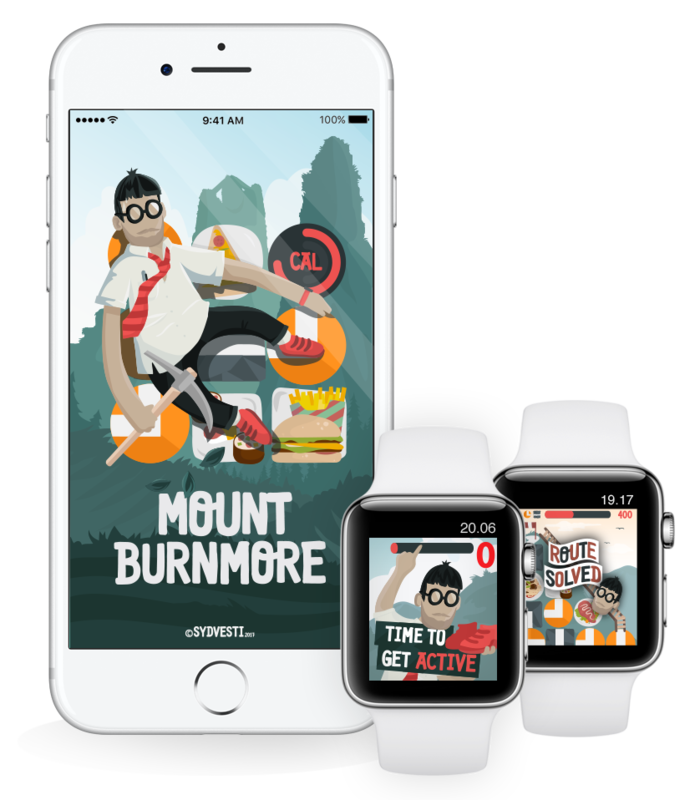 Mount Burnmore blends wearable tech with gamification in a fun way. Mount Burnmore is a puzzle game that transforms your active energy (your calories burned as registered by your Apple Watch Activity App) into game energy, which you use to solve routes to the top of mountains. The more active energy you generate, the more game energy you’ll have to play! 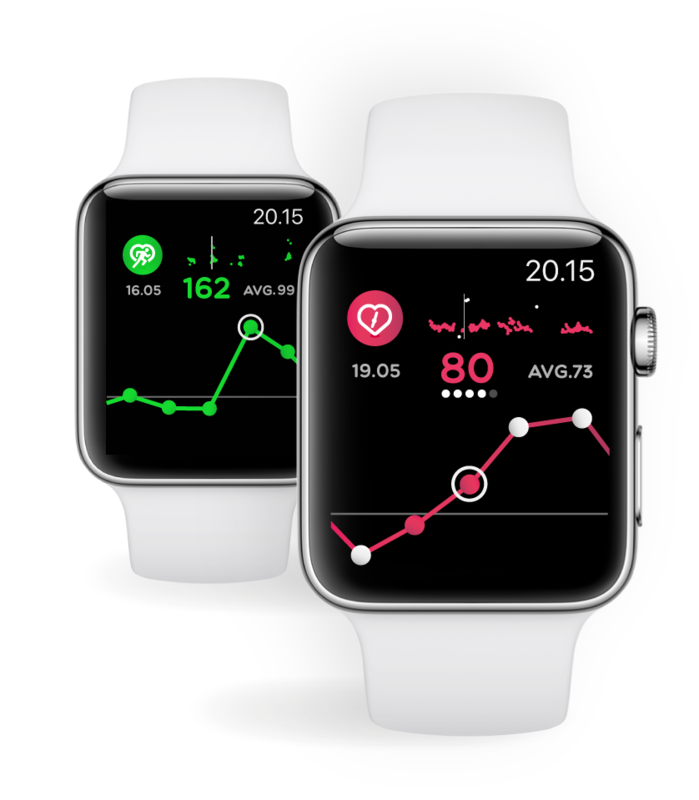 With Pulse 24 you can examine in detail your resting and activity heart rate directly on your Apple Watch. You can set your personalised high and low heart rate limit values on your Apple Watch. Pulse 24 will also keep you notified with dynamic notifications when your resting heart rate is outside your limit values. Smart complication is a great add to your watch face. It shows your latest resting heart rate reading accompanied with a white dot if the reading was outside your limit values. Pulse 24 works as an independent app on all Apple Watch models.